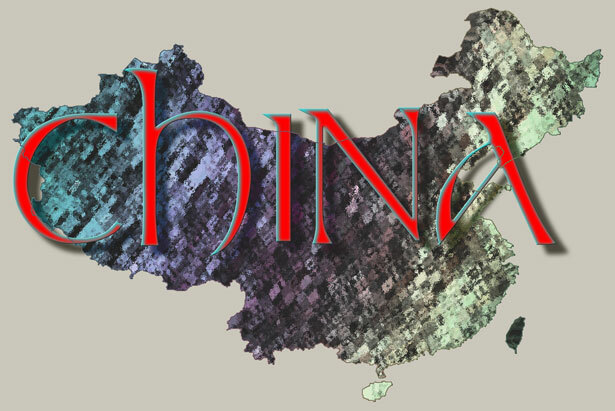 (Morning Star News) – A pastor in southwestern China, jailed for nearly a year on fabricated charges and suffering a liver disease, focuses on trusting God in a letter of encouragement to his wife, according to China Aid. Authorities took pastor Li Guozhi, better known as Yang Hua, into custody after a raid on his church in central Guizhou Province on Dec. 9, 2015. In a Nov. 8 letter to his wife, Wang Hongwu, Pastor Yang encourages her to focus more on God than on the “noise” of humanity, according to the Texas-based advocacy organization. After describing how doctors applying sulfur ointment were able to heal the scabies he had suffered all over his body, he tells her not to worry about his health. Pastor Yang was initially arrested for “obstructing justice” and “gathering a crowd to disturb public order” after he tried to stop authorities from confiscating his computer hard drive, according to China Aid. He was sentenced to two consecutive, five-day administrative detention sentences for each charge, but on Dec. 20, 2015, when he was supposed to be released, his wife saw authorities forcing the blindfolded pastor into an unlicensed vehicle, the advocacy group said. She subsequently learned that Pastor Yang’s charge had been changed to “illegally possessing state secrets,” and that he was being transferred to another center to serve a criminal detention sentence, according to China Aid. In the letter, Pastor Yang encourages Wang and the church to encourage and give hope to each other. In Wenzhou, Zhejiang Province, a pastor who had been jailed and released lost his position when state-run agencies revoked his license to preach and expelled him from leadership, Christian Aid reported. The Zhejiang Provincial China Christian Council and the Zhejiang Provincial Three-Self Patriotic Movement enacted the orders against Zhang Chongzhu on Oct. 29, outraging area Christians who suspected the government terminated him to keep people from attending unregistered house churches, the group reported. He was formally arrested on March 9 under the charges but was released on May 9, the group reported. In China’s restive Xinjiang Province, three Christians were detained on Nov. 11 for “spreading religion illegally” and “gathering a mob to disturb public order” after police dispersed a meeting they had organized, according to China Aid. Police on Nov. 11 dispersed a group of Han and Uyghur Christians who had gathered for Bible training at Xinfeng Church, and the event’s planners – Li Rong, Liu Peijin, Wang Yubiao, Wang Encheng, Wang Hailong, David, and Gu Li – were taken into police custody. Li, Liu, and a Christian identified only as Wang were handed 15-day administrative detention sentences, while the others were released, China Aid reported.